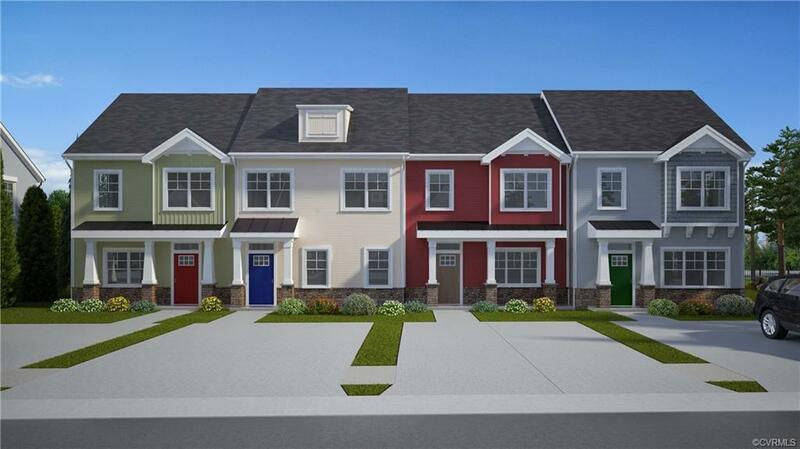 TO BE BUILT - Think of all of the things in life that you can enjoy when you move into your STUNNING, BRAND NEW home in "The Village Townhomes" because someone else will be taking care of your exterior maintenance & lawn care. 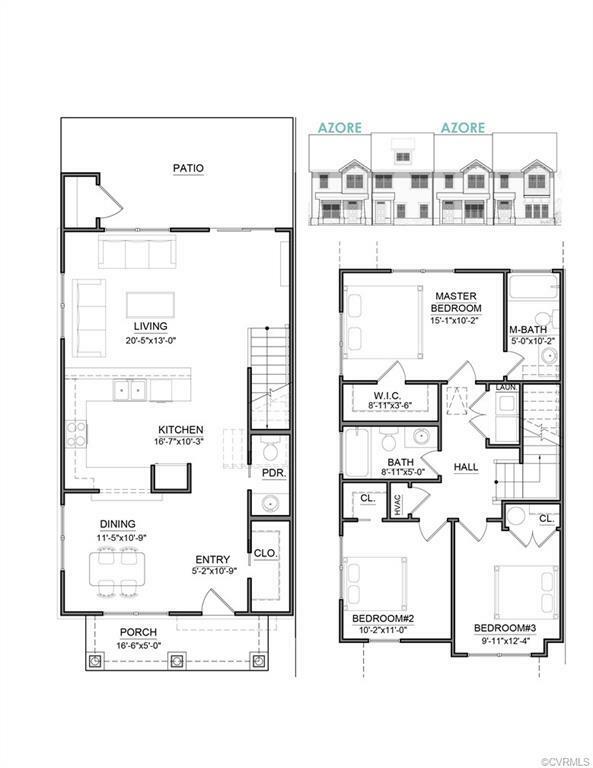 You can live easy in your choice of four floor plans all of which offer a ton of premium features for no additional costs. You will enjoy designing your home by making selections from a collection of options for cabinet, granite & flooring colors. Let's explore the 'AZORE" plan: This plan offers great spaces to entertain w/ the kitchen open to the living room & to the dining room. Upstairs you will find a master bedroom w/ a walk-in closet & a private master bathroom. Bedrooms 2 & 3, another full bathroom & the laundry room complete the upstairs. Standard Features in all plans (when applicable): LVT flooring downstairs(buyer to select from several wood colors), Granite Countertops in Kitchen & Baths, Kitchen cabinets w/ crown molding, Ceramic Tile in the full bathrooms, Sod & Irrigation,Patio, Double width driveway. You get to choose your own adventure: Pick your plan, Pick your unit, Pick your color selections. *Additional premium on end units.